A highlight from Glizzy's "Law 3." 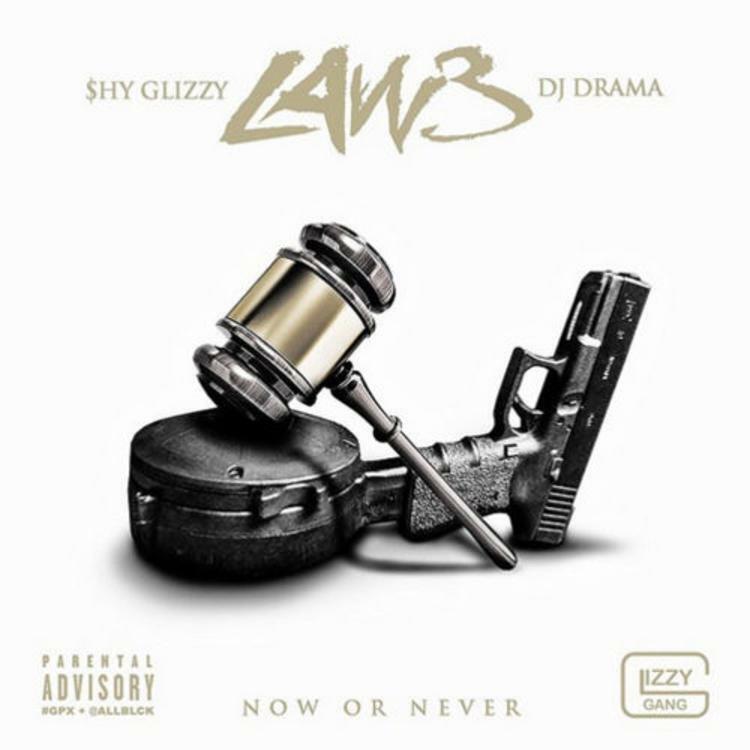 The highly-anticipated third chapter of Shy Glizzy's Law series is finally available for download and streaming. The project is filled with highlights, but perhaps none shine brighter than "She Like Me." Produced by David D.A. Doman (of Young Money's "Senile" fame), this Migos-featuring banger is a more than worthy follow-up to Law 2's "Wassaname," the hit collaboration that introduced HNHH readers to Glizzy back in August 2013. Give "She Like Me" a listen and let us know if you're feeling it. If you are, be sure to check out the rest of Law 3 right here. If the first reviews are any indicator, Glizzy is setting off December right.